Arab driver arrested after attempting to run over policeman near site of deadly shooting this morning. 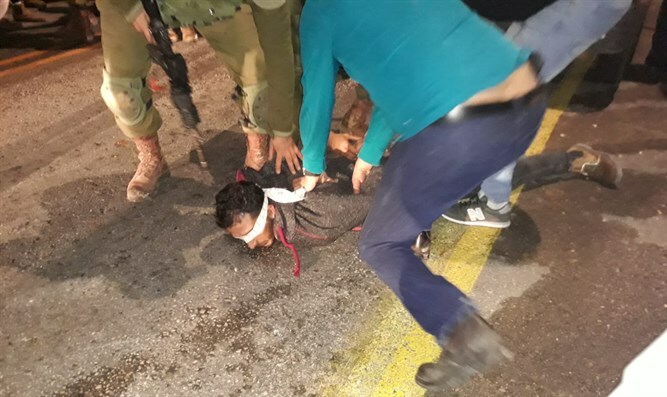 An Arab driver was arrested after attempting to run over a police officer at the Givat Assaf Junction, the site of the deadly shooting attack in which two IDF soldiers were killed earlier Thursday. The driver was transferred to the Shin Bet for questioning.